How Bath Bombs Are Made Is Answered Here! 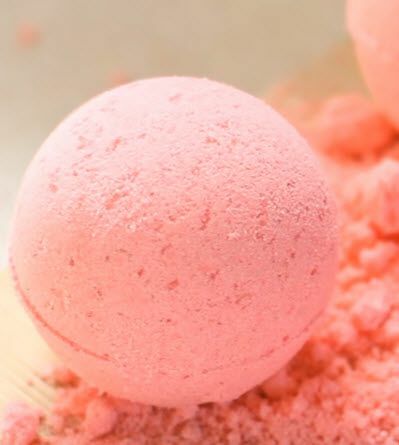 Fizzy bombs are the ultimate must-have item for people who want to relax while treating their skin in a cozy bath. Inspired by the concept of aromatherapy, bathing bombs were invented by the co-founder of Lush, Mo Constantine in 1989. What Are Bath Bombs and How Do They Work? Bath bombs are a compact of mixed ingredients designed to treat the skin while bathing. They are commonly made in spherical shapes but are also available in various shapes and sizes depending on the mold used in production. Different colors, essential oils, and aromatherapeutic scents are added to create a pleasant and relaxing experience to the users. Wholesale bath bombs utilize a variety of ingredients. The fizzy bomb reacting to water is a classic example of an acid-base reaction. This chemical reaction is mainly due to the ingredients used in producing these fizzy bombs. The main ingredients of a basic bath bomb are sodium bicarbonate (or baking soda) acting as the base and citric acid behaving as the acid. When submerged in water, they create an acid-base reaction while dissolving. They produce sodium citrate and carbon dioxide as they react together. As they dissolve and react in water, they release colors, bubbles, fizz, fragrance and other ingredients such as petals and herbs into the water. Now that you know the basics of how bath bombs are made, you can now make your own bath bombs at home. 1. First, the primary ingredients (the dry powders) are thoroughly mixed together in a glass or metal bowl. 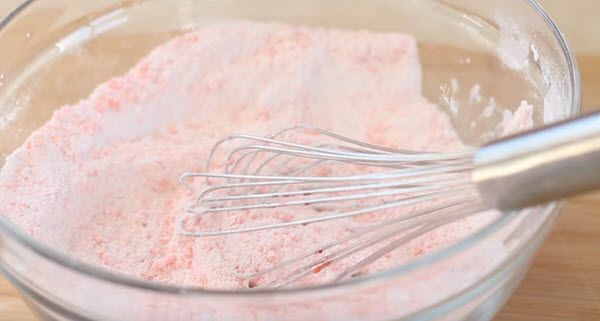 You can use a whisk, mixer or even just your hands. Epsom salt is optional but can be mixed in as well. 2. The mixture is then dampened by spraying it with a small amount of water. This is necessary to hold and compact the ingredients together. It is important to note that moisture should be slowly added to make sure that it doesn't create a reaction and starts fizzing. 3. Before the mixture can hold and be molded and then coloring, essential oils, and fragrance can be added. They are then thoroughly mixed together. After which, decorative ingredients such as petals or dry herbs are added to the mixture and then it's time to mold them. 4. The blend is then tightly pressed into a mold. Dome molds or silicon molds are most commonly used for fizzy bombs. 5. In most cases, they are then left to sit and dry for 24 hours. They should be placed in a dry area free from humidity. Some are placed in the refrigerator to dry them faster. 6. After drying, the bath bombs are removed from the mold. The fizzy bombs are then stored in an airtight container to avoid moisture and oxidation. Since fizzy bombs don't contain any preservatives, it is important to use them as soon as they are opened. Now that you know how bath bombs are made, you can make your own bath bombs in the comfort of your own home.